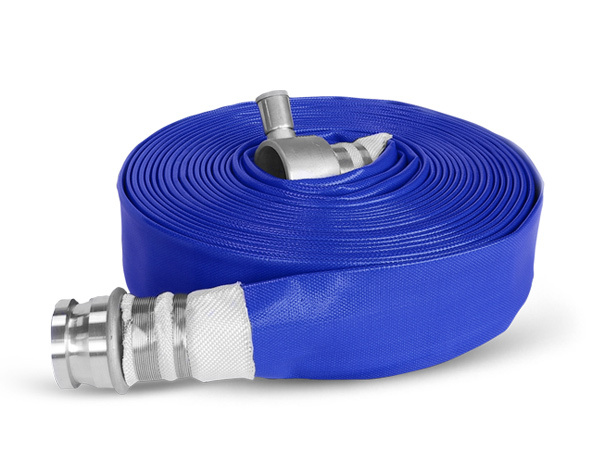 Our type 1 hoses are manufactured to BS 6391 Type 1 standards. 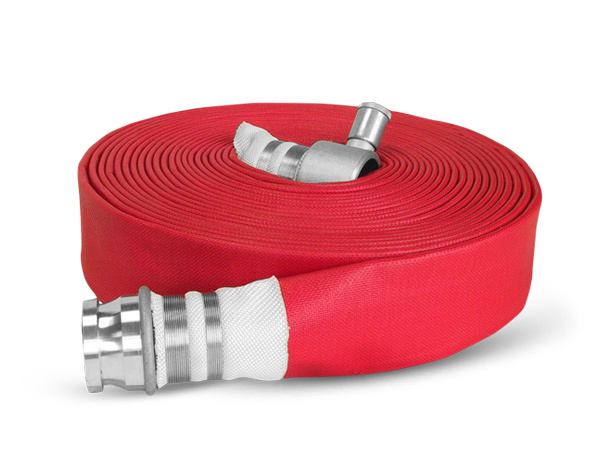 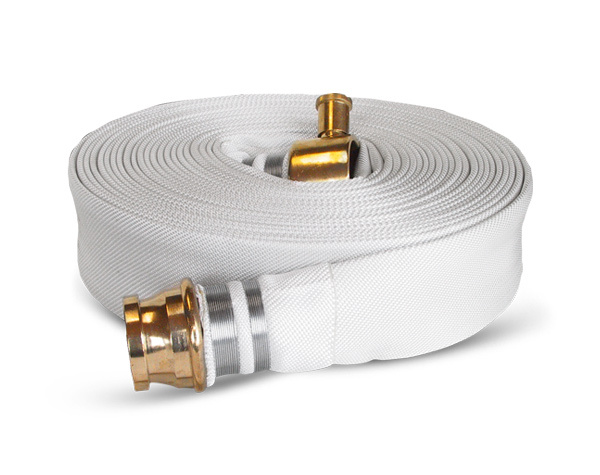 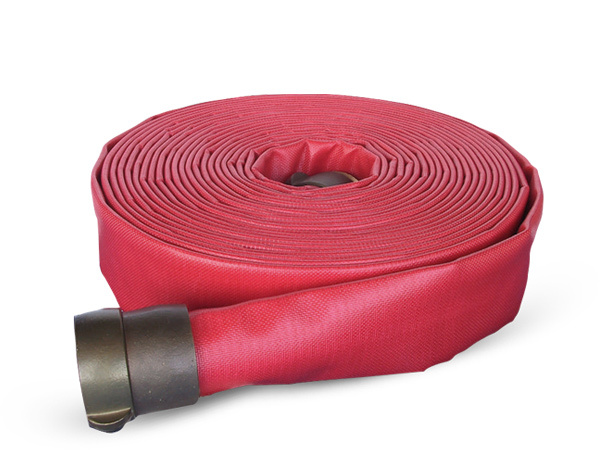 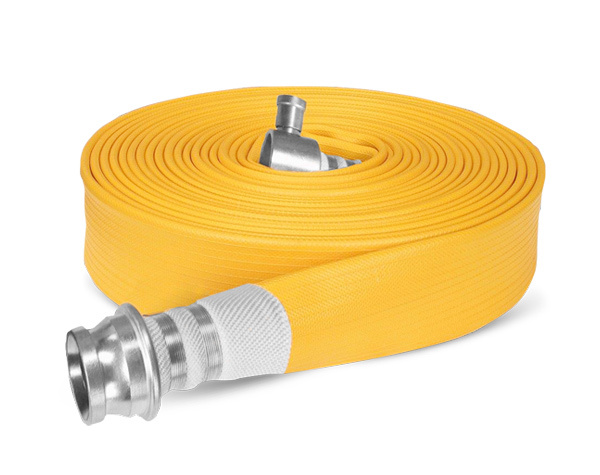 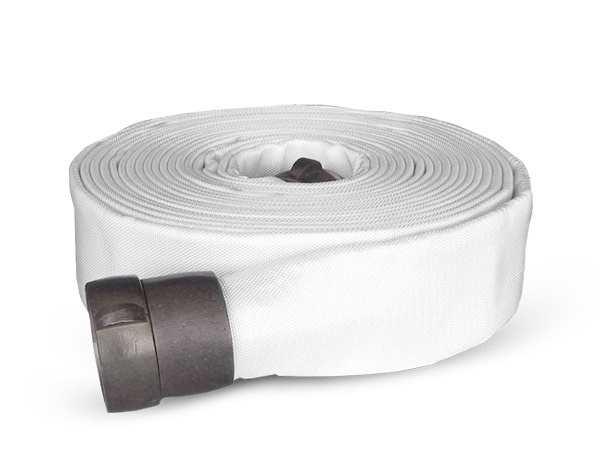 These are hoses to which no external treatment has been applied, giving low protection against the absorption of liquids and resistance abrasion. 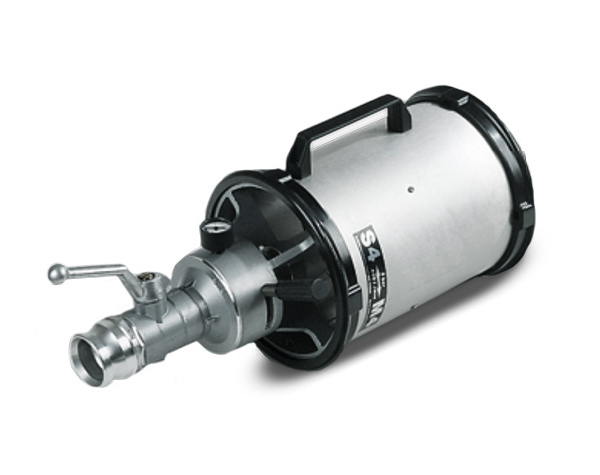 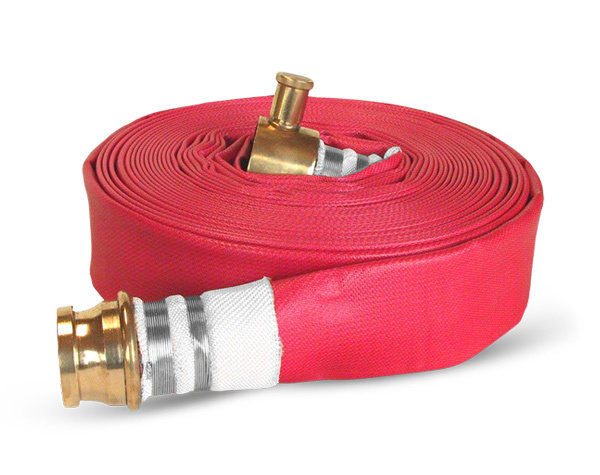 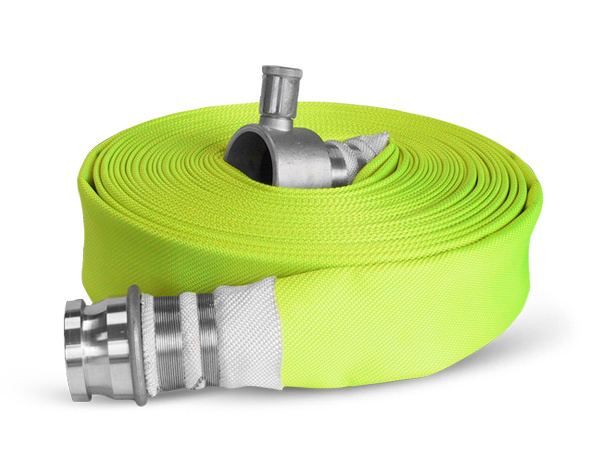 Our type 2 hoses are manufactured to BS 6391 Type 2 standards. 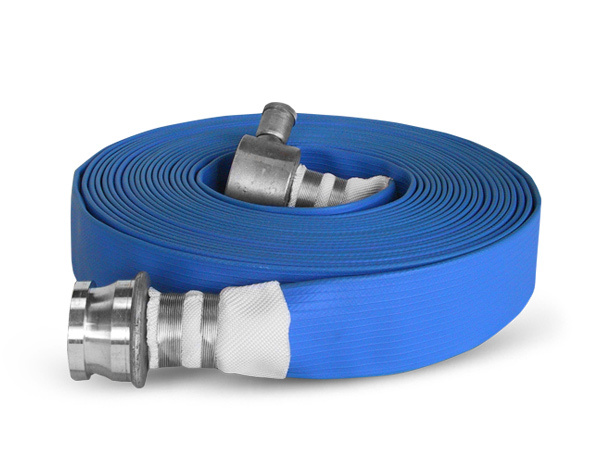 These are hoses to which an external elastomeric coating has been applied to give some protection against the absorption of liquids and to improved resistance to abrasion. 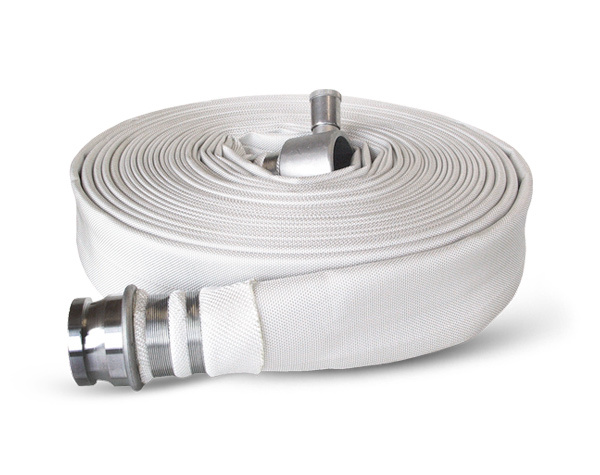 Our type 3 hoses are manufactured to BS 6391 Type 3 standards. 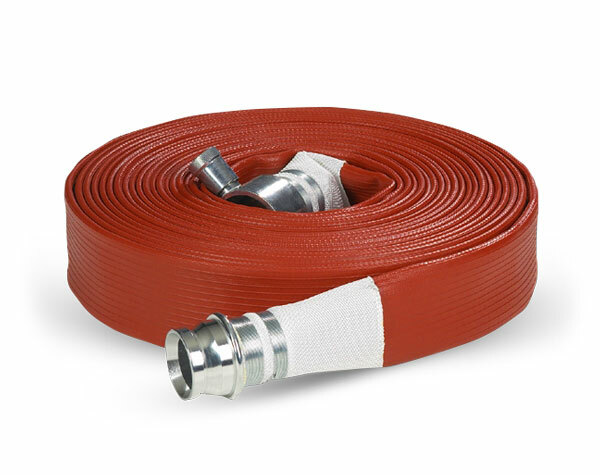 These are hoses to which additional coating / treatments have been applied to give high resistance to abrasion and heat along with very low external liquid absorption rates. 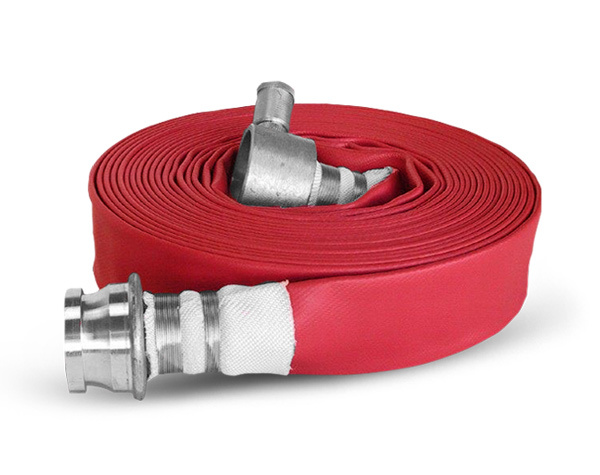 RHL stock a wide range of foam making and inducting equipment conforming to ISO9001 standards including nozzles, branch pipes and inductors.